The view looking from the approach line of the French. 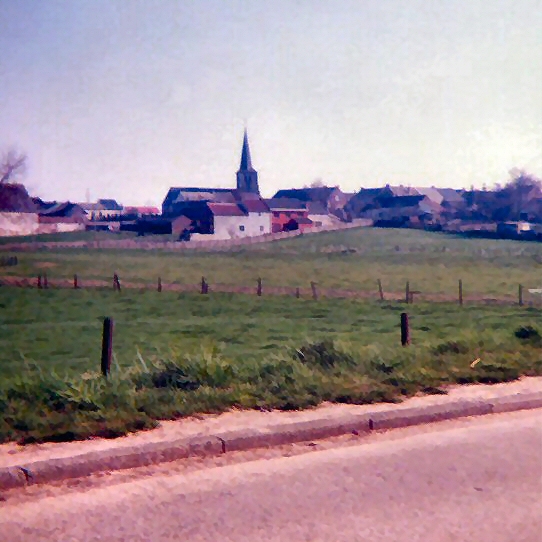 The view looking from the approach line of the French (Lefol’s division, Vandamme’s corps) as they attacked St Amand. The church itself is, “a conserve sa physionomie de 181”, and according to everyone we spoke to it has remained the same ever since the battle.